In this page we only feature newest publications, best sellers, hot items, must have books. Books come and go and they can be bought from different sources nowadays. If you are looking for a specific title, we help to get it to you. We have a large selection of the newest in our book shelves! 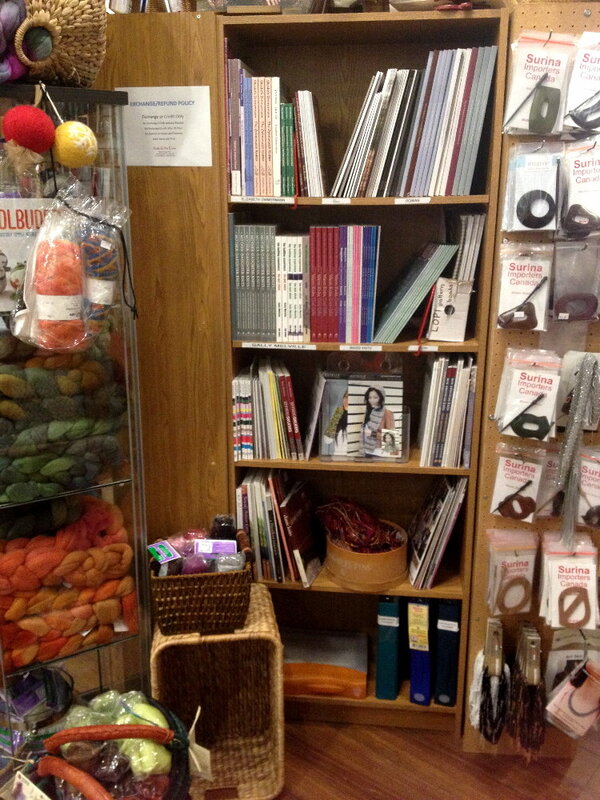 We also feature interesting books in a special rack and in our newsletter.